Product categories of 2500mAh Li-Ion Rechargeable Cells, we are specialized manufacturers from China, 2500Mah Li-Ion Rechargeable Cells, Electric Scooter Battery suppliers/factory, wholesale high-quality products of Rechargeable Li-Ion Battery Cell R & D and manufacturing, we have the perfect after-sales service and technical support. Look forward to your cooperation! 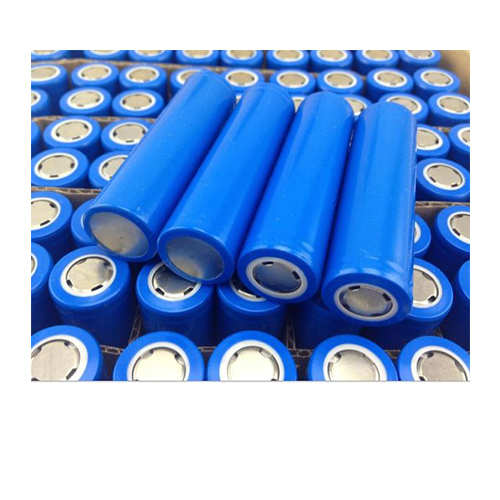 This battery cell is min parts of battery pack, which has the great influence on the quality of Electric Scooter. Our 2500 mAh Li-ion rechargeable cells are the real capacity and which can meet the international standard of CB and UL.